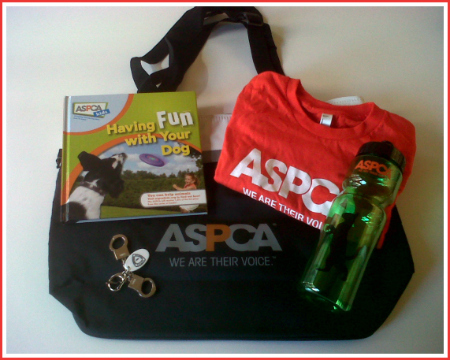 Win an ASPCA Kids Love Animals Prize Pack #LetsCelebrate Giveaway Event! 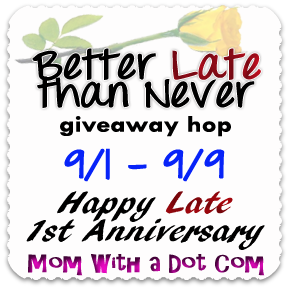 Welcome to the Better Late Than Never Giveaway Hop hosted by Mom With a Dot Com in celebration of her 1 Year blog anniversary! We’ve teamed up with some amazing bloggers to help celebrate, so after you enter to win our giveaway here, be sure to visit the other links on the list for MORE chances to win fabulous prizes! You’ve got til September 9th to take your time and enter them all! We recently wrote about a great online resource from the ASPCA especially for kids! If you missed it, be sure to check out the post: ASPCA Kids – Free Games, Printables, Cartoons and more! 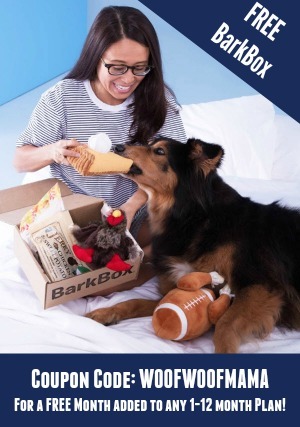 To help spread the word about the important work they do to help save and improve the lives of animals, ASPCA has put together this cool Kid’s Prize Pack! 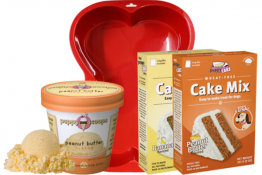 This giveaway runs thru September 9, 2012, is open to US residents age 18+ and uses the Rafflecopter Widget for FAST and EASY ENTRY! There are many OPTIONAL entry methods to give you additional chances to win, but just choose the ones you want. Email addresses and other info are only used to verify and contact the winner. Rest assured that your information will never be sold or shared with anyone. All entry methods are subject to verification. Please make sure you provide all required information or your entries won’t count! I would give this to my 4yr old grandson. He had a big pit bull mix when he was born, and he loved that dog. The dog would let him crawl all over him and do just about anything to him. The dog died last year, and he really misses him. I got my siamese cat Bootsie for my 5th birthday. I had her for 23 years. I’ll give this to my best friend, she can have fun with the kids’ part with my kids! Our dog was apart of the family before I was 😀 haha! I was barely 9 months old when we got our first family pet – Sue-Sue, she will forever be my “first pet”…and I can hold her near with pictures that I am lucky enough to have of her on my lap as a baby pup herself with me in my rocker seat. I WAS PROBABLY IN THE KINDER GARDEN THAT WE GOT A PUPPY.. I was 5 when I got my first dog, Shawn. I have her now a female pitbull Liberty Belle. She is the love of my life. 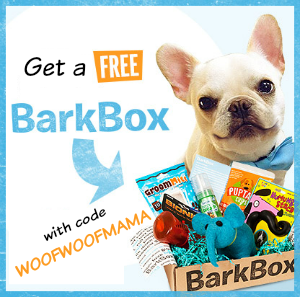 My grandson would love the prize pack he is a dog lover as well. My first cat when I was 3 and my first dog at 8. I was 7 when I got my first kitten. I would give this prize to my 4 year old daughter. I was a baby when I got my first cat Iddle. She would sit next to the crib and watch me sleep. If I got up Iddle would run and get my mom or dad and while I was crying she would jump in the cradle and rock it so that I would go back to sleep. i had a cat before i was born! my parents are real animal lovers too. had animals since the day I was born. I thought I would be pet free in my new apartment in a new state, , before I unpacked the boxes a cat just walked in and lay down on the bed. No absentee father this, next day he came back and brought a kitten with him. A week later I opened my door to get the morning paper and a dog was there, he brought in the paper at least. Honestly is there some sort of animal hobo code posted on my door? We had dogs & cats since I was a baby. My first dog was there waiting for me when I was born. She was a gorgeous Rhodesian Ridgeback who was like another mother with how protective and nurturing she was. I got to pick my first pet when I was six when I got a kitten for my mom’s house and a garter snake at my dad’s. I was 10 when i got my very own pet. His name was jake and he was a dog.. I got my first dog when i was about 13, hes a k-9 looking dog dont know real breed name, his name is spike and i miss him. I have had pets since birth and so have my children. We LOVE our animals! Thanks so much for the fantastic giveaway! i was 2 when my dad brought home a little orange kitten and i had him until i was 16! I was 5 years young when I got my first puppy named Kiwi she was a beagle great pup!! I think i was about 12 years old when I got my canary. My parents had a dog before I was born but I got “my” first kitty when I was 7! i was 5 when i got my cat Pantera! I’ll give this to my younger kids. I was 4 when I got my cat Cinnamon and I had him until I was 18. He was my best friend! 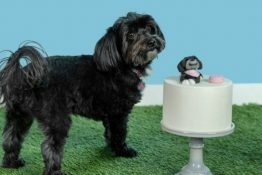 iw as 5 years old when we got our first dog,named spunky!!! Growing up we always had cats even when I was a baby. I had pets my whole life. Can’t even remember not ever having a pet. My first pet as an adult, was my Rottweiler Tyson. He was my big, giant baby and I still miss him 15 years later! I can always remember having pets. When i was little i had a ton of animals outdoors. We lived on a farm and i loved every minute of it. I was 2 years old when my first pet was adopted for me: a California Desert Tortoise that I named Big Daddy Jones. He passed away 2 months ago — after 34 wonderful years in my family. My parents had cats before I was even born. We got our first dog when I was 4. I was 11 and I got a kitten named Whiskers. She was so small and she was beautiful! I felt like I had something that was just mine, something of my own! I would gift this to my animal loving granddaughter. My mom hated animals so we had very few pets growing up. My kids, however, had pets from birth. My parents had a beagle before I was born. My first pet was a parakeet…when I was in elementary school. I was raised on a farm and had pets all my life from the day I was born. This pack will be for my grandson. I would give this to my daughter for when she gets a little older. She loves our dog and cats! 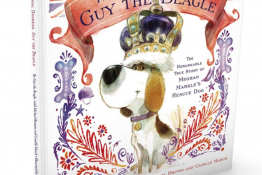 I will give this to my daughter – she wants a dog very badly. I have always had pets, so I think I was born to one LOL My son, was born into a home where pets are… I did however get him “my puppy” right before his 2nd birthday.